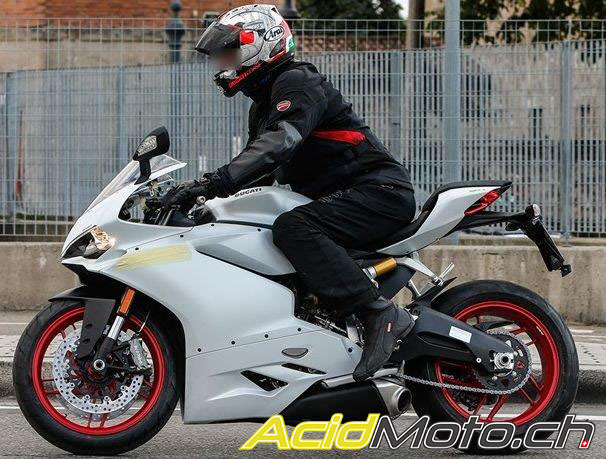 I guess it was pretty obvious at some point the new shape was going to carry over to the 899. Wow, that is one of the best looking bikes in the world! I wonder what the specs are going to be. I might pick one us as a backup race bike to the 1299S. And I might even move it to the primary bike on small/tighter tracks. If it puts out those numbers at the wheel, with some weight reduction mods and a good handling chassis...that thing would be a weapon. Especially on short/tight tracks.